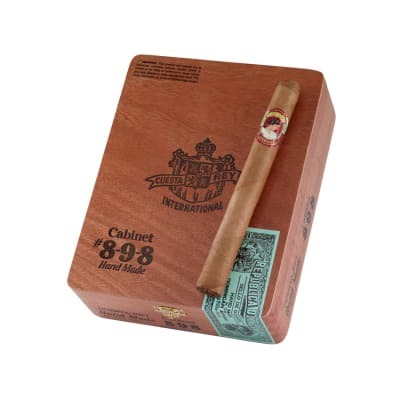 Cuesta Rey 898 cigars have been a long-time favorite of Dominican cigar lovers. Produced by the Fuente & Newman cigar families, these premium, medium-bodied cigars deliver plenty of rich taste without being overpowering, and are rolled mostly in aromatic Connecticut Natural or Broadleaf Maduro wrappers, with some sizes rolled in African Cameroon wrappers. One of the world's best and most consistent everyday cigars! 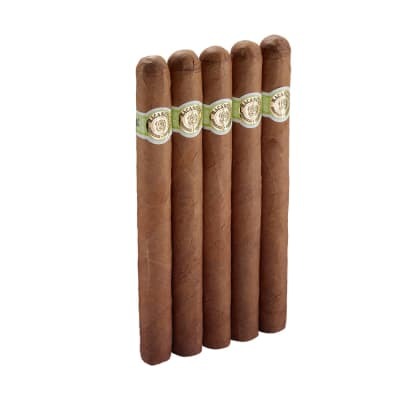 Cuesta Rey 898 5 Pack cigars have been a long-time favorite of Dominican cigar lovers. 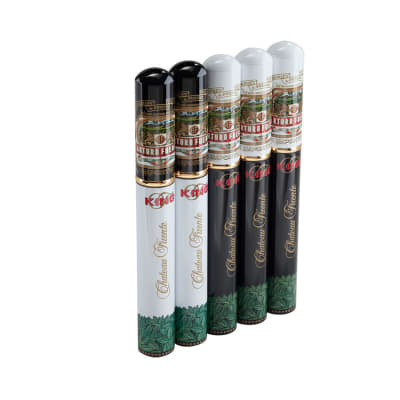 Produced by the Fuente & Newman cigar families, these premium, medium-bodied cigars deliver plenty of rich taste without being overpowering, and are rolled mostly in aromatic Connecticut Natural or Broadleaf Maduro wrappers, with some sizes rolled in African Cameroon wrappers. One of the world's best and most consistent everyday cigars! Why not 25 cigars in a 8-9-8 configured box? Why aren't there 25 cigars in this box? These are supposed to be "8-9-8". 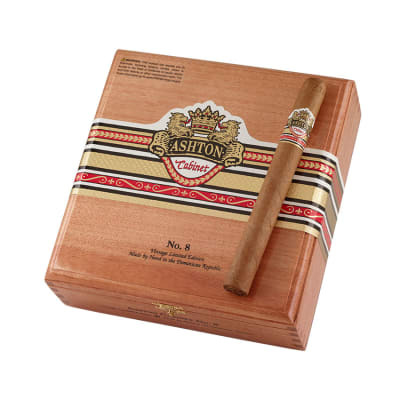 The term is coined from how the cigars are boxed; bottom layer 8 cigars, middle layer 9 cigars, top layer 8 cigars. Therefore, there should be a total of 25.